In Los Angeles, California, more than 10 years ago, we produced a 30-minute “infomercial” television show called “A Lifetime of Beauty.” It was aired in all the big cities of the U.S. including Boston, New York, Miami, Seattle, San Francisco and Houston. The show promoted the newest product which our company pioneered — the first natural AHA (alpha hydroxy acid) cosmetic product in the world. The novelty was that these special products called “GlycoFruit” contained acids from the rhubarb plant that naturally sloughs-off old skin cells to reveal clear and fresh-looking skin. 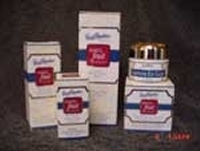 So how did it happen that this product became featured in a 30-minute television show? GlycoFruit became a hit in a few stores in San Francisco and our best-selling product ever in the history of Paul Penders Co. It was also advertised in several natural lifestyle magazines around the country. The advertisements got the attention of a few Hollywood celebrities and soon their agencies started to contact us. 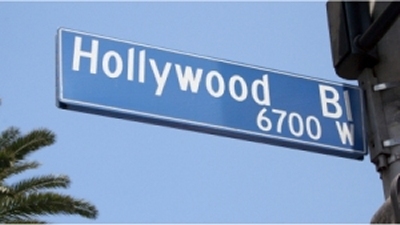 To make a long story short, soon afterwards Katja and I were invited to Hollywood to visit several movie stars wanting to discuss a business deal about this new GlycoFruit product. According to them, GlycoFruit would make for a perfect 30-minute infomercial product to be shown nationwide on television! Dr. Joni Laughran while working in our company in California wrote a book for the show, also with the same name, “A Lifetime of Beauty.” The book was a give-away for people who called the Paul Penders Company enquiring about our newest beauty invention. Honestly, Katja and I had a blast meeting these movie stars at their homes. I can say this was a very interesting tour, and we got to meet several popular stars over a few days. 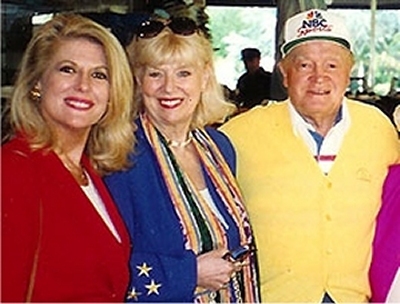 After meeting these celebrities and their Entertainment Lawyers, I finally signed contracts with 2 stars; the most important one was Meredith MacRae (May 30, 1944 – July 14, 2000), best known as Billie Jo on the TV sitcoms, Petticoat Junction and as Sally Ann in My Three Sons. Several weeks after the signing ceremony, we started shooting in the studio of Jay Leno’s “Tonight Show.” It was a time of learning, fun and excitement. During the shooting days, got to know Meredith better. She turned out to be a charming, intelligent and very kind person with a healthy amount of humor! Part of the filming for the show was in Hollywood and part at our company’s base in Petaluma in Northern California. Meredith, her agent and a crew of beauticians all flew out to Petaluma for the shoot at Paul Penders Company. We had dinner with the group the night before filming and then became it apparent how much she looked like Catherine Deneuve, the beautiful and distinguished French movie star I admired so much as well. Probably too it was that which attracted Katja and me to Meredith in the first place. Since I am talking movie stars, there is another movie star I REALLY admire and have since a young age — Brigitte Bardot. I fell for her because of a few great movies with producer Roger Vadim, and later because she became a fierce fighter for animal rights. 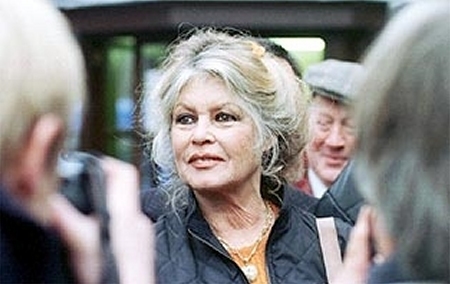 To this day, Brigitte Bardot’s focus in life is to end the suffering of animals. A little while ago we wrote about the vote in Catalonia, Spain making bull fighting illegal this year. Let me mention that Brigitte Bardot’s latest fight is to stop the bull fighting in the South of France where it is still legally practiced. 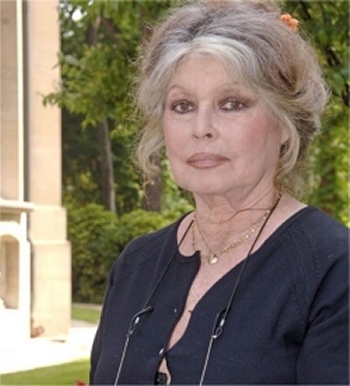 Brigitte Bardot still looks fabulously beautiful. She was interviewed not long ago by “France Dimanche” and told the reporter, “My life would have been worthless if changes are not made to stop bullfights in France before I die. But I am like a pit bull; when I start biting, I don’t let go easily”. Author ppendersPosted on March 4, 2012 March 5, 2012 Categories Books, News & Articles, OthersTags 1995, A Lifetime of Beauty, acids, AHA, airing, beauty product, body, book, Brigitte Bardot, Bullfighting, California, Catalonian vote, Catherine Deneuve, celebrities, Dr. Joni Laughran, fighter for animal rights, France, French movie star, fresh looking skin, Fruition, Hollywood, Hollywood celebrities, humane personality, infomercial on television, Jay Leno, Living Example, Los Angeles, Meredith MacRae, Meredith Marcy, movie stars, naturally, old skin cells, Paul Penders Co., Petaluma, rhubarb vegetable, Roger Vadim, San Francisco, sitcom, South of France, spokes person, stop bullfighting, studio, suffering of animals, television, television show, Tonight Show, U.S.